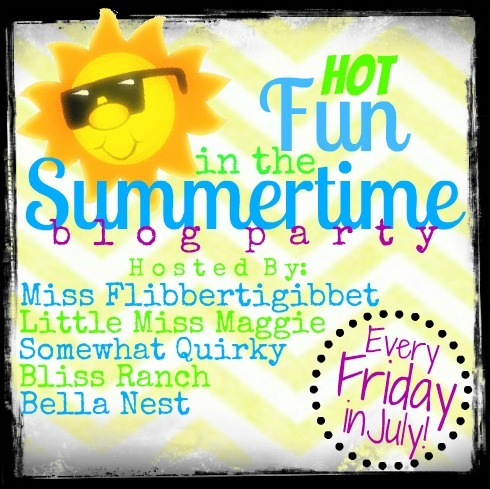 Well week 3 of Hot Fun In the Summertime! is over and I must say that this whole party thing has been pretty fun. I've met LOTS of new bloggers and after all isn't that what parties are all about? This week the onus is on me to pick the party features. Here are some of my favs. I'm booking my reservations for a mud treatment at Levi's Mud Spa. 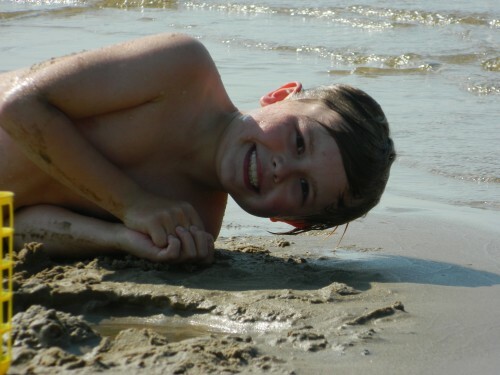 Levi is a guest blogger over at Hating Martha. Be sure to watch the video - there's some serious engineering going on at the spa! The winner for "the link I am most likely to copy immediately" goes to Heather @ Our Life In A Click. 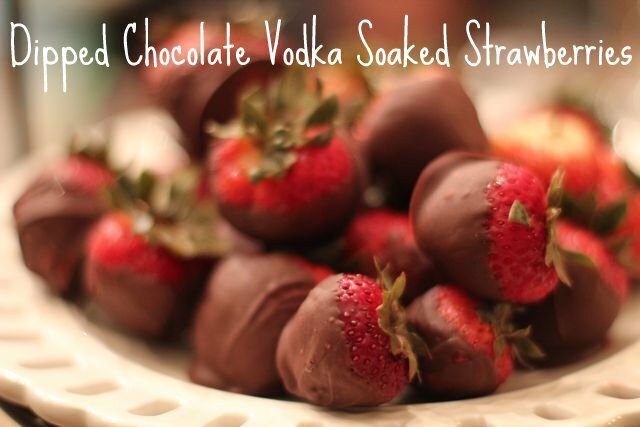 I'm not one for chocolate covered fruit, but soak that said fruit in some chocolate vodka first... that makes me go ''hmmmmmm"..... and "yummmmm" I'll be making some dipped chocolate vodka soaked strawberries before summer's end. I love this drawer so much, the rest of the bathroom could look horrible and I wouldn't even notice - but that is not the case. I could decorate my whole house around the colors in this drawer! Deb over at Lake Girl Paints wins the "man this project was way harder than I thought it would be!" award. 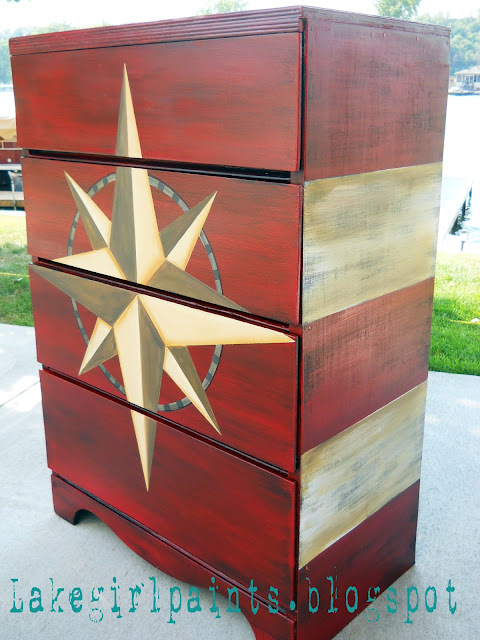 As an active participant in the complicated projects club, I can appreciate all the work that went into this Nautical Dresser. 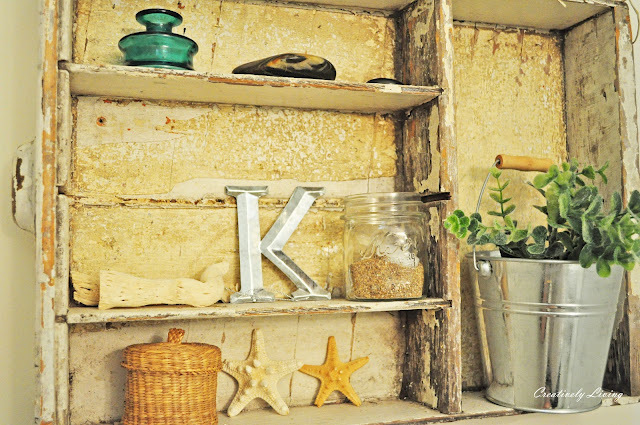 And last but not least - Maureen over at It's All Connected must be rewarded - because if you decoupage furniture and I'm the feature picker - you get featured. 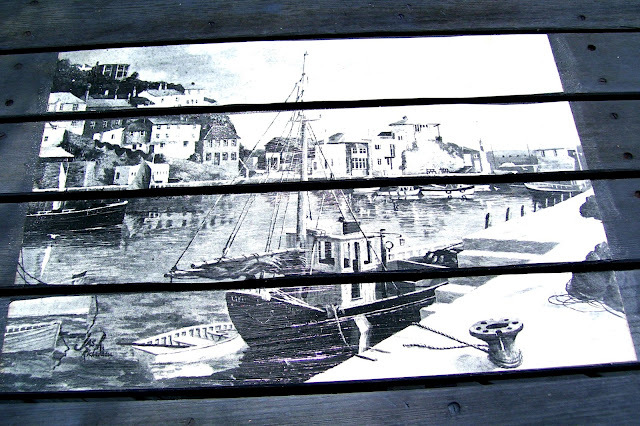 I'm a fan of decoupaged furniture and I love this print and that it was used for the table on her deck. Thanks guys for making this such a fun party! Be sure to grab a featured button and show off a little! The last weekly party starts Thursday night at 8. See you then. Great features Ms. Quirky, love them all! Hey Quirky One. Thanks for stopping by to check out the junk. I've been thinking that wagon might disappear (because I don't trust my neighborhood), but now I'll know if it disappears and you start showcasing pictures with a little red wagon as a backdrop that you are the culprit! I've had to miss the hot fun party sadly because I've had no time to make anything. Bummer. But I am enjoying checking out other people's stuff. Those smores cups are too cool. Just wondering if your pics are pin protected because none of those smores pics will pin. Just wondered. Great choices!! We sure have a lot of talent out there! !